The NHS Leadership Recognition Awards celebrate NHS workers who have ultimately improved people’s health and experience of the NHS service. Deadline Digital was commissioned to produce the videos for the awards in 2014, 2015 & 2016, creating over 50 separate films for the awards ceremonies. Our video journalists filmed each nominee in their own working environment and then compiled the films in a multimedia powerpoint for the awards ceremony. 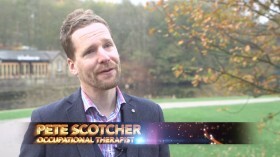 The video production company also created a film of the awards ceremony itself. 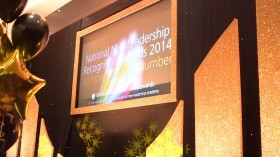 To watch this film and find out more about the NHS Leadership Recognition Awards click here.